Shock is a very mild word to describe what I felt. Chief. Who, me? We all have dreams, desires and aspirations in life. But for me, being a Chief is not part of it. Not at all. Chief. Who, me? It was incredulous. 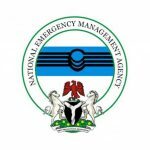 Four senior staff of the National Emergency Management Agency (NEMA) have been kidnapped by gunmen while another was shot on Tuesday evening in Rivers State. 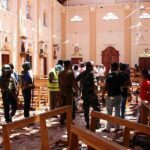 Police have arrested another 16 people in connection to a series of bombings in Sri Lanka over Easter weekend which claimed at least 359 lives, officials said on Thursday. 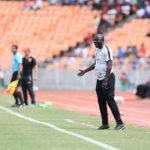 After missing out on the U17 Africa Cup of Nations final, Nigeria U17 coach Manu Garba has praised his players, stating that they played ‘gallantly’ in the face of ‘bigger’ Guinea U17 boys. 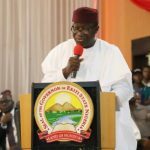 Governor of Ekiti State, Dr Kayode Fayemi, has approved the immediate retirement of eight Permanent Secretaries in the state civil service. 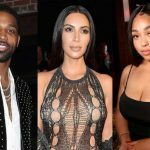 American reality star Jordyn Woods says she understood “what it’s like being a black woman, after going through intense bullying following her Tristan/Kardashian saga. 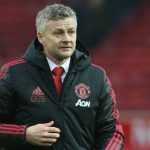 Ole Gunnar Solskjaer has warned those struggling for form at Manchester United that “some players will go out” in the summer transfer window. 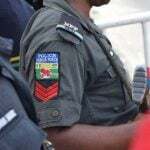 The suspect, who was identified as Blessing Emelor ‘m’ was arrested on April 6, 2019, along Warri axis. The Police command in Cross River State has arrested nine (9) suspected murderers and two cultists in the state. 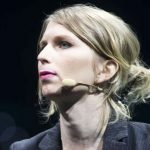 A US judge kept Chelsea Manning locked up Monday for refusing to testify in the secret grand jury investigation of WikiLeaks, despite its founder Julian Assange having already been charged in the case. 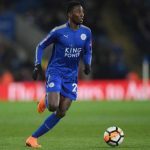 Super Eagles midfielder Wilfred Ndidi has been given high five by his coach at Leicester City, Brendan Rogers who praised his work ethics for the team.